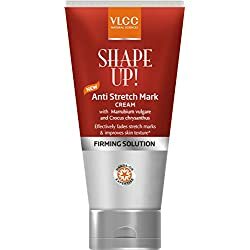 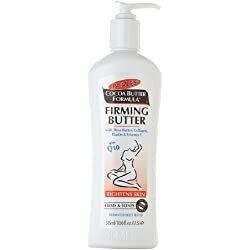 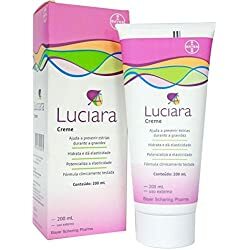 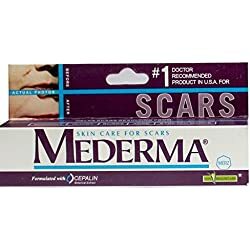 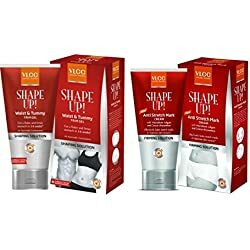 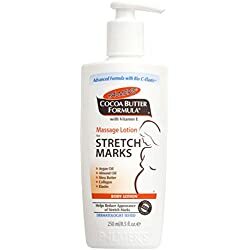 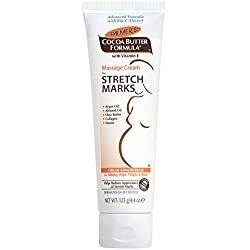 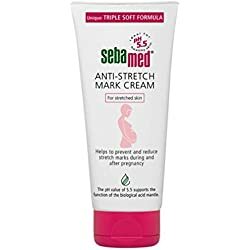 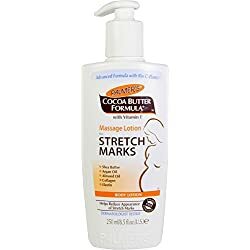 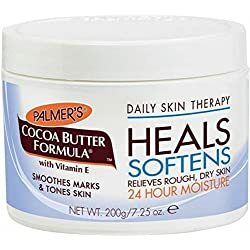 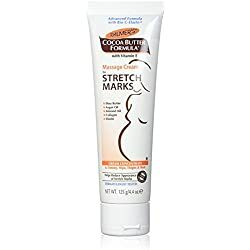 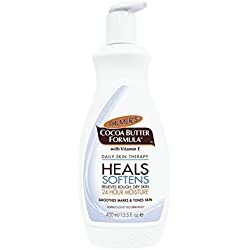 Palmer's Cocoa Butter Formula Massage Cream for Stretch Marks 125g/4.4 oz. 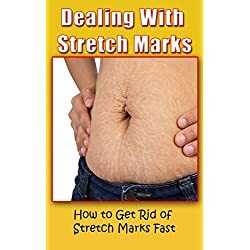 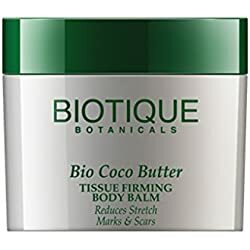 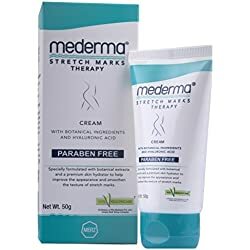 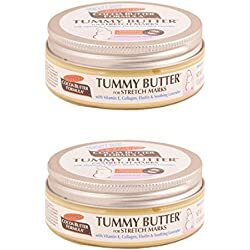 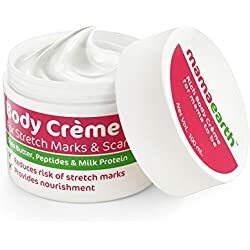 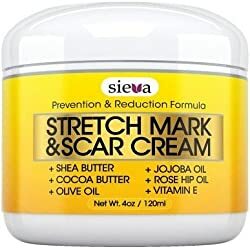 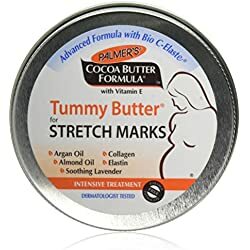 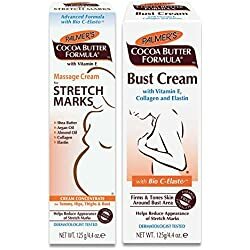 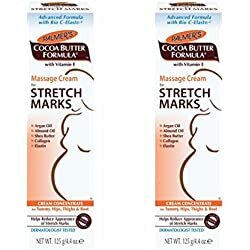 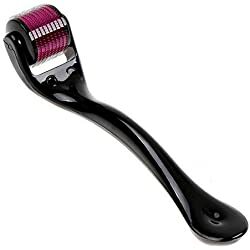 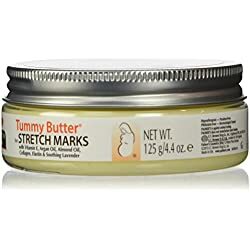 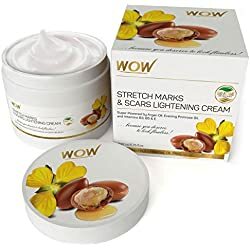 Palmer's Cocoa Butter Massage Cream For Stretch Marks 125g/4.4 oz. 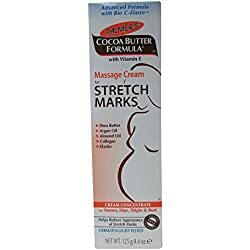 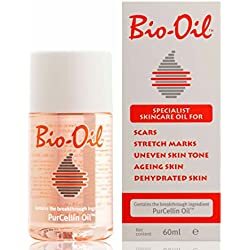 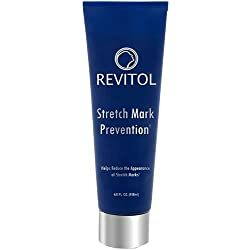 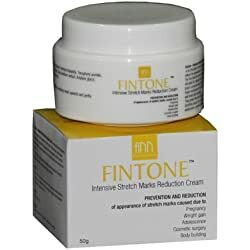 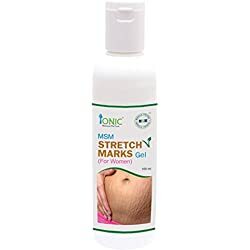 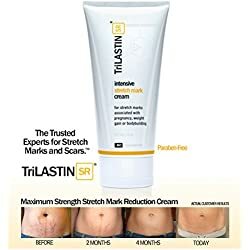 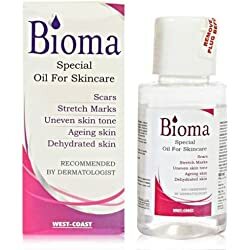 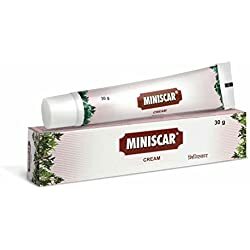 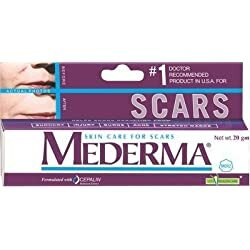 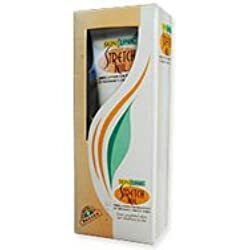 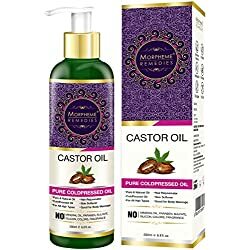 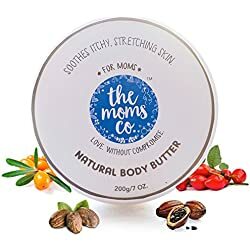 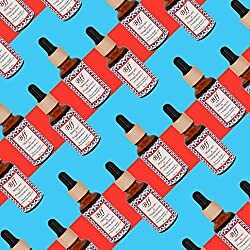 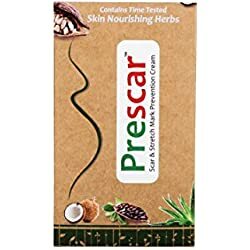 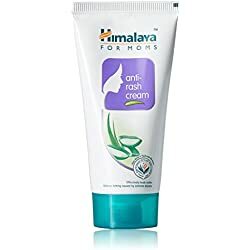 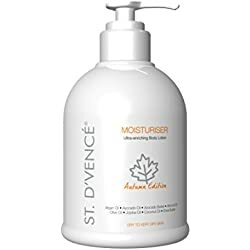 Mumsie Maternal Skin Care Stretch Mark Relief Cream, 4.2 Fluid Ounce..